Rigsby Orthodontics First Annual Ugly Christmas Sweater Contest for Dental Ugly Christmas sweater entries coming soon!The Fritch Area Chamber of Commerce would like to invite the community and our members to participate in the 3rd Annual Christmas Lights Parade! 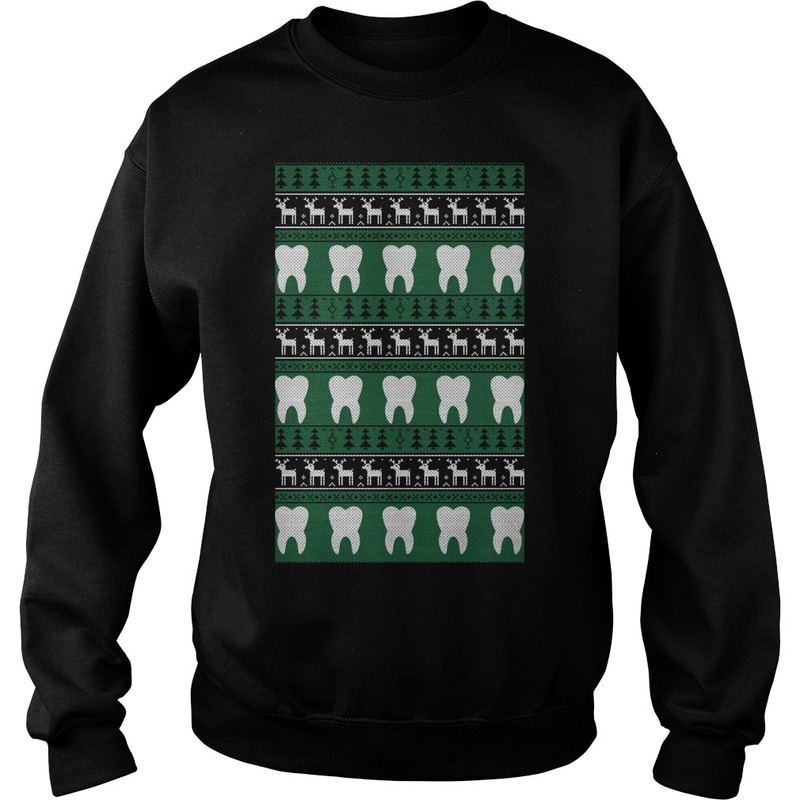 What better time of the year to get together and show our community spirit and support for Dental Ugly Christmas sweater! We would like to invite all area schools, businesses, churches, organizations, and municipalities to participate in the parade by entering a float, marching band, or other appropriate entry. We ask that you please decorate your float using holiday or winter themed decorations and LIGHTS, LIGHTS, LIGHTS! The more lights the better! 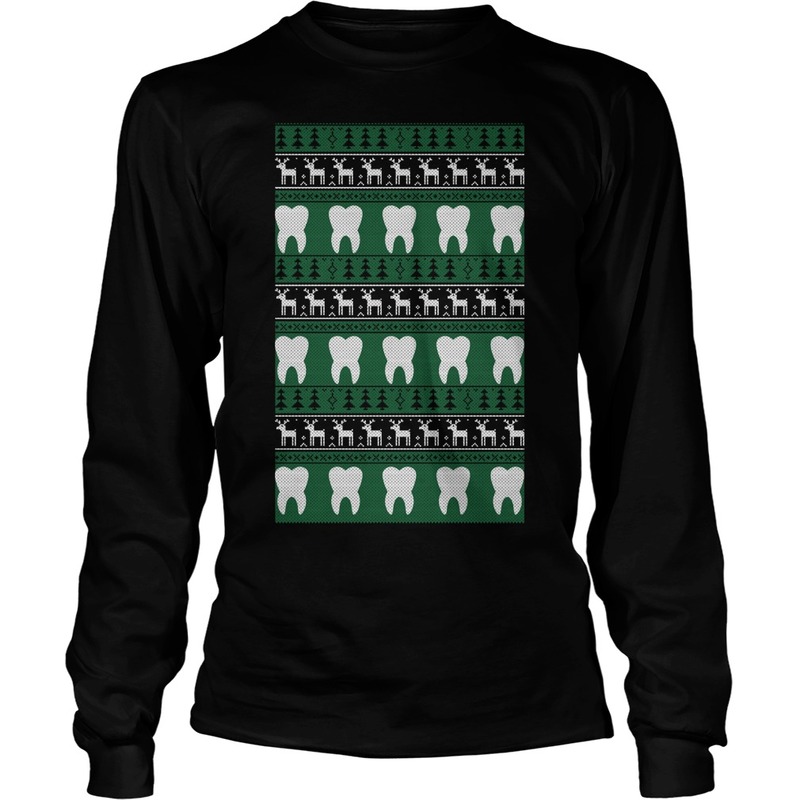 Please don’t forget about the Lake Meredith Aquatic and Wildlife Museum-Dental Ugly Christmas sweater from 4-9pm (Dec 9th). Vendors, Santa, hot coco, ugly sweater contest and much more!Forget two front teeth as the song says. 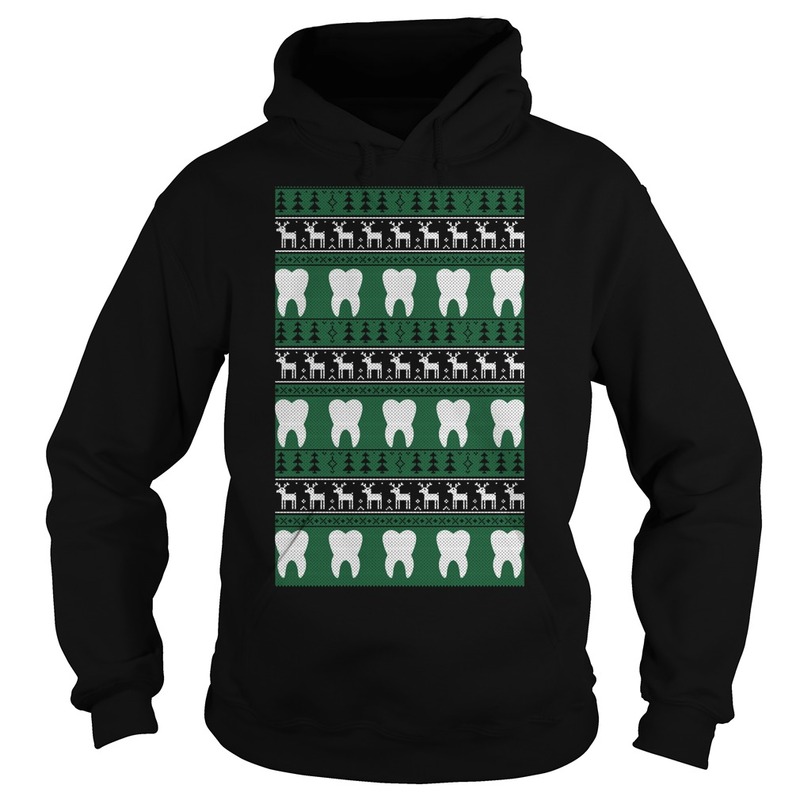 I don’t want no ugly sweater. Check out my shop for more funny Christmas cards to send to your family and friends!